What are online casinos and what do they offer? While that may seem like an obvious question, it might surprise you to learn what online casinos bring to the table. It’s not a question of a handful of card and slot games; some top online casinos will have over 1000 different games, with slots, roulette, blackjack, poker and live dealer games all aimed at players regardless of their wagering level. In addition, many online casinos will also provide players with cool prizes for completing ‘missions’ and winning slot races. The variety of casino games is as contrasting as, say, the difference between Tetris and Call of Duty. Moreover, everyone has their own tastes and preferences. Most online casinos will have the ‘classics’ – blackjack, roulette, poker – but the real action, especially for lovers of video games, lies with online slots. Stunning graphics, big jackpots, special bonus features and cool gameplay all characterise modern slots. You can check this online slots guide for a full breakdown of what they have to offer. I’m not convinced, pick one standout casino game. How about The Dark Knight Rises? This blockbuster slot from Playtech features spectacular graphics, including real clips from the Chris Nolan movie. There are lots of special bonus features, including a lucrative free spins bonus, not to mention four interconnected jackpots that it shares with all DC Superheroes slots. 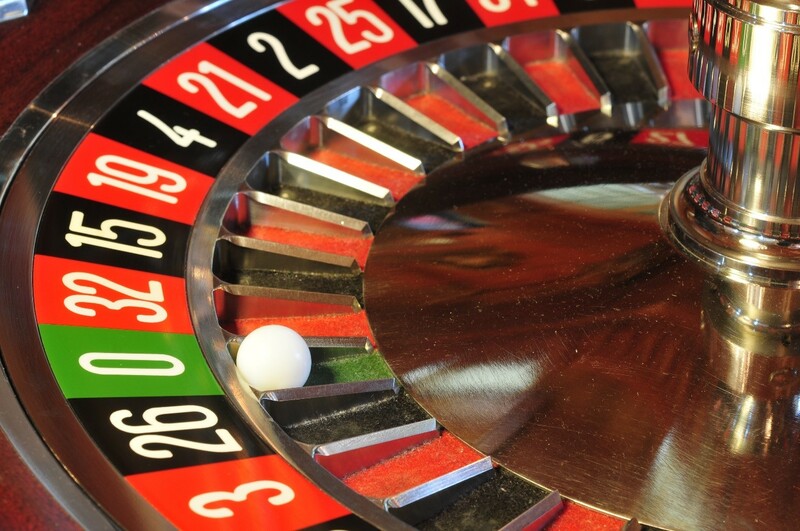 A theoretical house edge – called an RTP – is usually applied to online casino games. However, in many cases online casino games have a lower house edge than land-based casinos. Because the games are virtual, they are constantly tested for fairness by official bodies like eCOGRA. What about casino bonuses – too good to be true? You might see adverts for casinos, promoting free spins or cash incentives for new players. The truth is what you see is what you get, although there will be some restrictions. Free spins winnings on slots, for example, will have to be wagered a number of times before it becomes real, withdrawable cash. A quick word of caution though: wagering on different games will have different weightings. As a general rule, stick to slots to play through your bonus money faster. Everyone gets worried about making financial transactions and posting personal details online, but online casinos are among the safest and most rigorously tested sites on the internet. SSL technology is used to encrypt details and transactions. To date, there has been no successful breach of any online major online casino. Most online casinos will have loyalty schemes, awarding benefits like cashback, free spins, and other cash-based incentives. While these are all pretty interesting, it can go a little further than that: Some casinos are known for treating their VIP players to money-can’t-buy gifts like special trips to Las Vegas or corporate boxes at Premier League soccer games.